We specialize in low maintenance deck restoration and preservation as well as permanent concrete sealing with the finest high tech, state-of-the-art sealants available. We are locally owned and owner-operated with the highest levels of customer service, offering both residential and commercial services. Not only do we offer a unique product line, but our wealth of knowledge about treating various surfaces will ensure that you receive the best options for your homes needs. Relax knowing you can enjoy your wood deck, concrete, and masonry surfaces the way they were intended. 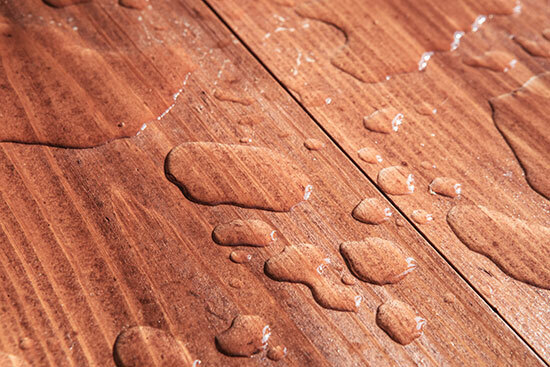 Are you tired of refinishing your wood deck every few years? Is it like a sponge, letting water penetrate to cause freeze/thaw cycles that split, warp and crack the wood? Sealing it now with Sealwize™ can prevent that from happening! 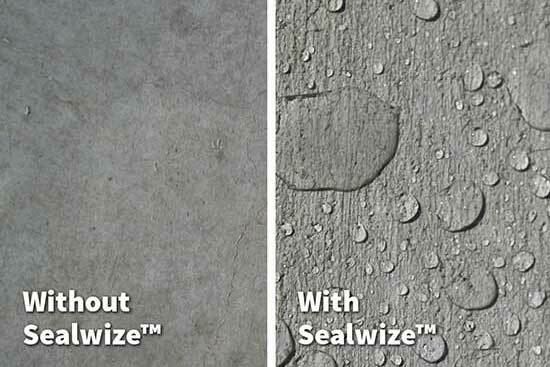 Are you worried about the popping and surface delamination you are seeing on your driveway or concrete walkways? Is your flagstone potentially de-layering? We can slow that down and potentially stop it from occurring!